Kene Sperry - photographer of the mountain west for two decades - is an avid believer in the connective power of the outdoors. 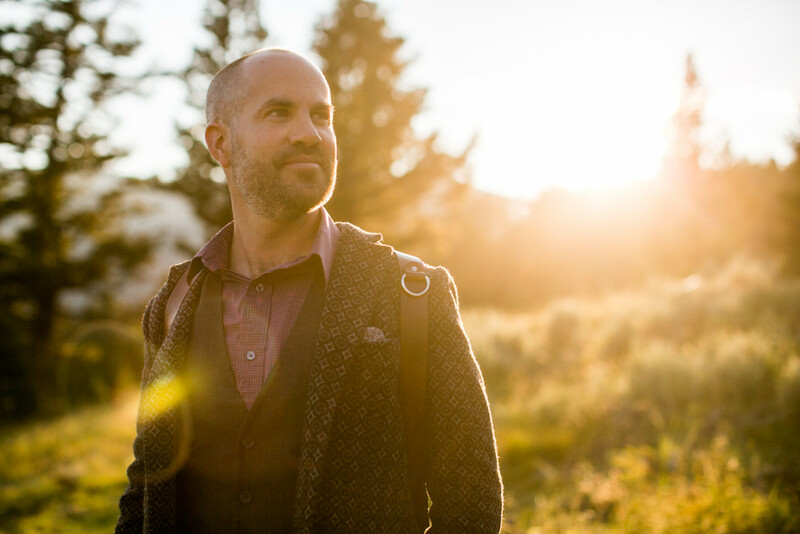 A father, artist, and adventurer, he hopes to instill a curiosity that incites real change in the lived experiences of his audience as they view his work and subsequently immerse themselves in the natural world. His desire is that his viewer set aside prior prejudice and engage nature both through this work and in life in such a way that divisions such as gender, politics, religion, and societal norm fall away and are forgotten. He invites you to remember our oneness as a species as you view this work.